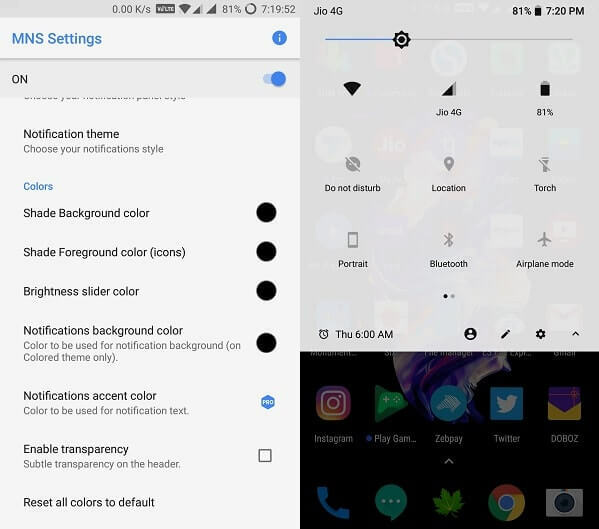 Every new Android OS comes, With New Notification shade design & Quick settings menu. But if you’re using an old Android device then you’re stuck with the old notification shade. 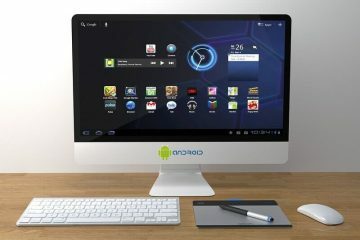 And nowadays only a few mobile companies offer new Android OS update. Although, there are some Best android Oreo launcher apps available. Which allows you to get latest Android Oreo look in the old version of Android. 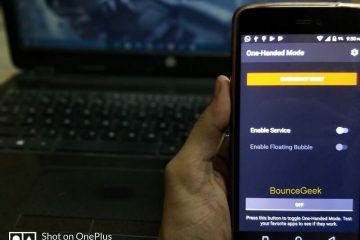 But these launchers will not help you to Get Android Oreo Notification Shade. On Google Play Store dozens of Apps available to get Android Oreo quick settings menu & Notification Shade. But almost all Apps require root permission to change your old notification shade. But In this article, Am going to tell you about an App that works in Non – rooted devices. If you get bored with your old notification shade or quick settings menu. 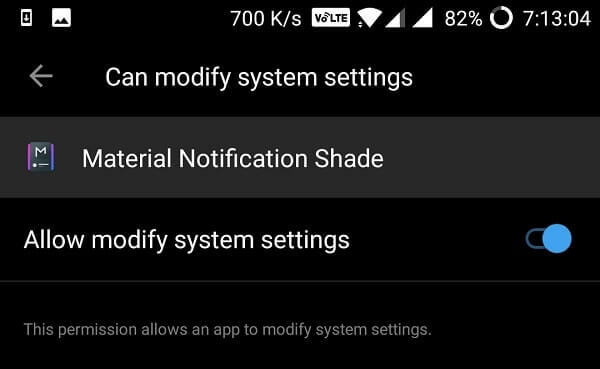 Then follow this article to Get Android Oreo Notification Shade on your Android device. Get Android Oreo Notification Shade. 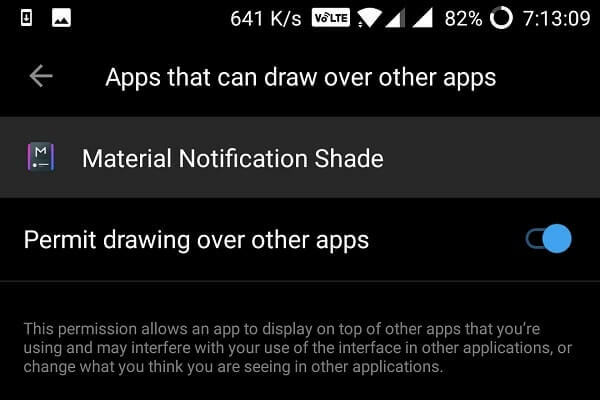 Download & Install Material Notification Shade App from Google Play. 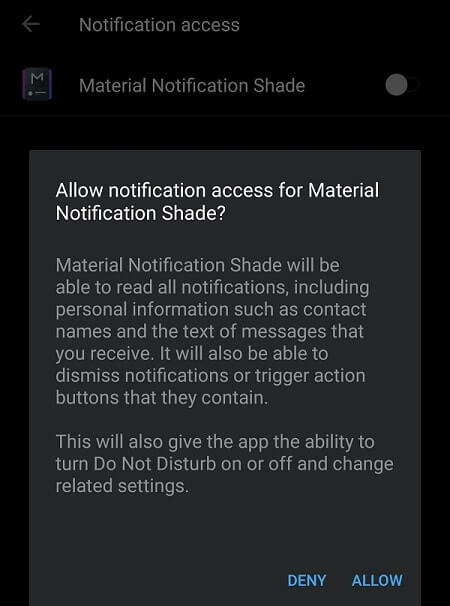 What you can do with Material Notification Shade App?. Apart from Android Notification Shade, this app comes with Nougat and Oreo themes. Although Oreo and Nougat theme isn’t free you can purchase in App. But material notification shade is completely free. This app also offers quick reply option, Which will work on Android 5.0+. If you want you can also customize Notification Shade (like Android Oreo) with this App. 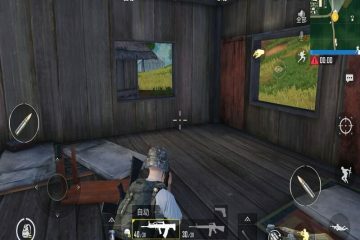 Step: 1 Open App and tap on “Off button” to turn it on. 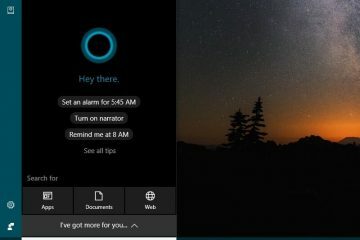 Write – This option will give permission to modify system settings. If you don’t allow this option then brightness and other functionality of quick setting will not work. Tap on Write > And then Tap on modify system settings option. Drawing – This option will allow App to draw over other Apps. If you don’t enable this option, Notification shade will not work properly. Tap on Drawing> Now permit drawing over other app permission. 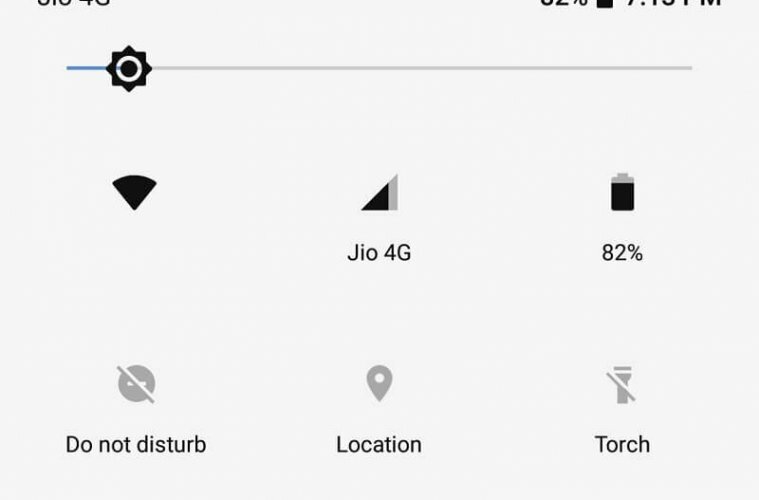 Notifications – This option is most important Because after enabling this option you”ll get Android O Notification shade. So tap on Notification and then enable “Material Notification Shade”. Done, Now you can enjoy Android Oreo Notification shade on your old Android device. There are few more things that you can customize and make notification shade much better. If you want to customize more things then follow these instructions. With this option, you can a transparent quick settings menu. You can easily enable or disable this option from the App. Open App, Scroll down little bit and tap on “Enable Transparency” to get the transparent look. By default, Oreo notification shade comes in light color. But if you want you can turn it into dark or any other color. 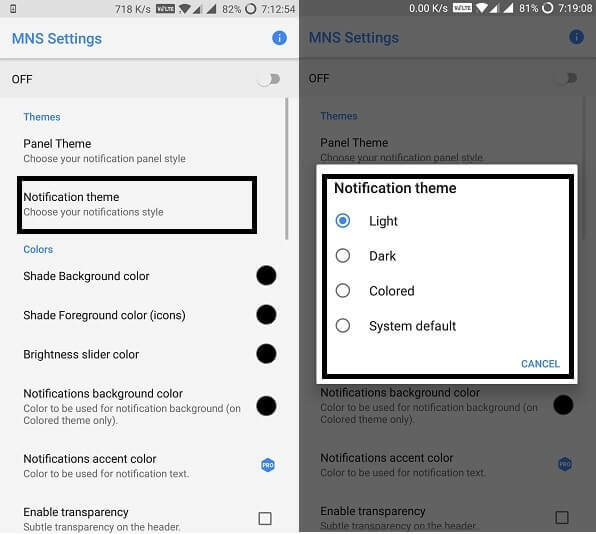 Enable Dark Theme – Open App tap on notification theme> choose the dark option and click OK. Dark theme isn’t available for Free but you can try the color theme. Enable Color Theme – Open same theme settings menu choose the color option and click on OK. Now to set any color go to the color section and you can choose from multiple color option. In color section, you can change color for Background, Icons and brightness slider. Note: If anything goes wrong with color settings then just hit “reset all colors to default” option. It’s completely up to you that you want brightness slider at the bottom or in the header. Personally, I prefer at the bottom, So I can easily access the slider. Although in material notification shade app, both options available. There are few more advanced customizations option available in this App. You can change fonts (Google Sans fonts available) of the notification but you need to restart your device. Hide content from notification option also available. Also, you can customize quick settings grid settings. Overall it is the best app to Get Android Oreo Notification shade on any Android device. Previous ArticleBest Bitcoin App to Buy/Sell BTC – Best Bitcoin Wallet. Next ArticleWatch Series Online for Free, Best Sites – TV Shows Watch Online.